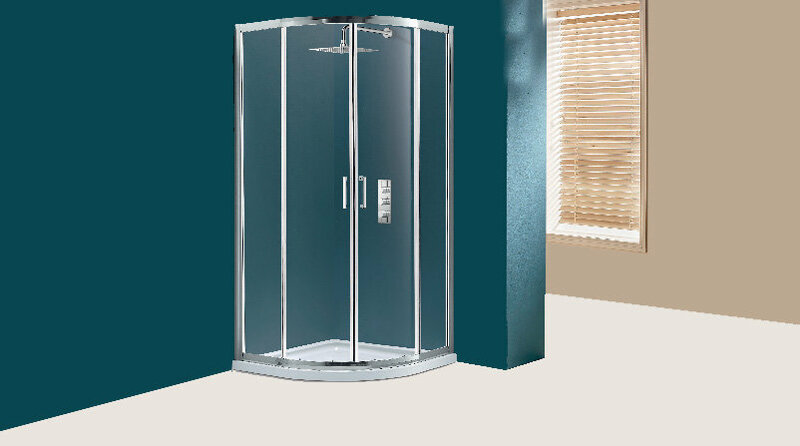 Flair Showers, Ireland’s leading shower door brand, has enhanced its popular Hydro range with an innovative Express Fit mechanism. 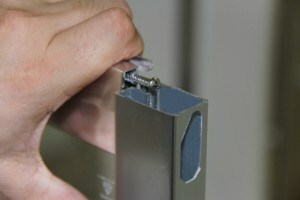 This patented design ensures that Hydro is now a one-man installation job, dramatically reducing the installation time for each shower door. The Hydro Express range is extensive with many door options and sizes to suit all spaces. 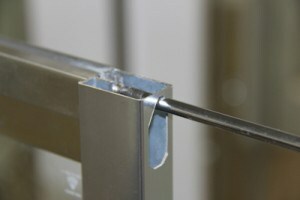 Available in silver or white profiles, the doors feature quick release rollers for easy cleaning and come with a generous adjustment of 25mm in each wall profile. Every door is reversible for left or right installation and constructed using toughened safety glass that is certified to European standards EN 12150-1. Feedback has been tremendously positive on this express fit solution which is ideal for new builds of retro fits. Founded in County Cavan in 1952, Flair have built up a trusted reputation as a specialist in the production of quality shower doors and bath screens. With an unwavering commitment to customer care, Flair are proud to be a brand of choice for Irish consumers.